When is the last time you moved? Sometime this year, maybe the year before that? Moving is one of the many inevitable aspects of life, whether you live in an apartment, condo, or house; at some point, you’ll be moving! In fact, every year about 43 million Americans move. That is more than 15% of the population. So, if you think about it in terms of your neighbors, some of the people just next door to you are moving this year. Each year, the percentage of people moving is increasing. People are moving to find better homes or apartments, family reasons, new jobs, better neighborhoods, and even for health reasons. There are tons of reasons why people move, but only two methods of accomplishing the actual migration. Option 1: Hire Orlando Movers. Option 2: Do it yourself. One of those options offers something important, peace of mind. 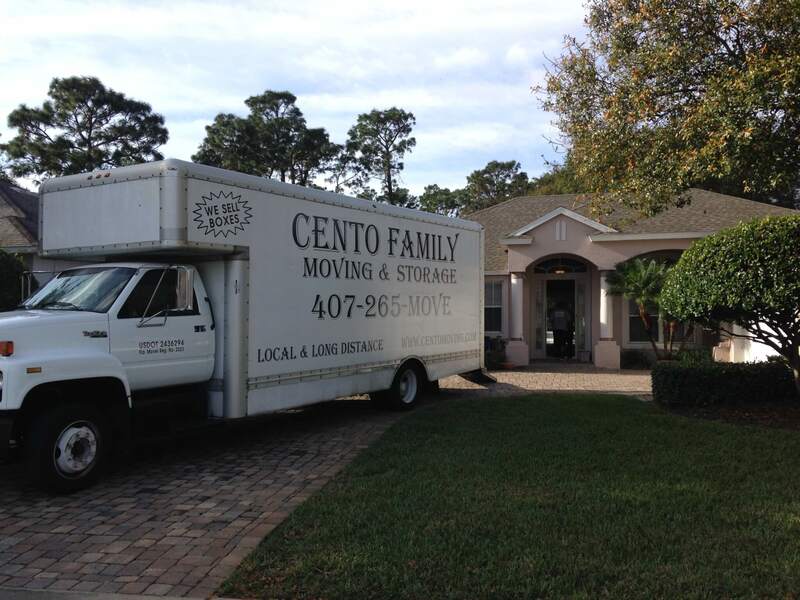 What is peace of mind when it comes to moving to Orlando or moving from Orlando? Simply put, peace of mind means not having to worry about anything. The truck, the boxes, the lifting, the logistics, even the packing. When it comes down to it, what is time worth? It is the only resource we can’t buy or replenish. 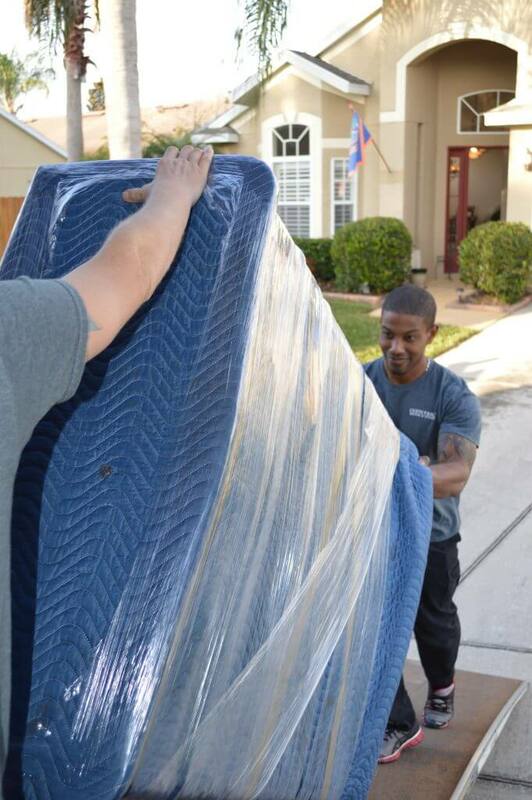 When considering your next move, take a moment to think about Orlando Movers and how much value you save in time. Do you really want to lift heavy things? Doesn’t it sound better to have someone else do it? Humor aside, the reality of moving is that the endeavor is a hassle. Whether you just got a new job or you’re looking to get out of a big city, when the time comes to move, you have to calculate the actual cost of doing things yourself. Renting a truck, insurance on that truck, insurance on your belongings, boxes, wrapping supplies, tape, and the always-changing bribery rate to get your friends to help out, adds up quickly. Beer and pizza isn’t free and neither is the mirror your friends dropped along the way. You’ve heard the saying “time is money,” and in many ways it can be, but the truth is, there are only 24 hours in a day and a professional moving company can save you a lot of those hours. Your possessions are valuable too, and deserve to be treated as such. Everyone has had an experience where a friend was helping out and broke something during a move. With an Orlando moving company (like us! ), you won’t have to worry about any of those nuisances. Again, peace of mind. It isn’t enough just to be licensed and insured. The compassion and understanding of a family business, focused on making your moving experience painless and stress-free, is something that will save you time, money, and keep your sanity intact. On this very website, there is a quote form that can get you some great information. Taking that a step further, we have a team of professionally trained movers who are ready to lift your heavy objects and safely move them to your new home. Don’t waste your time, call a professional today!